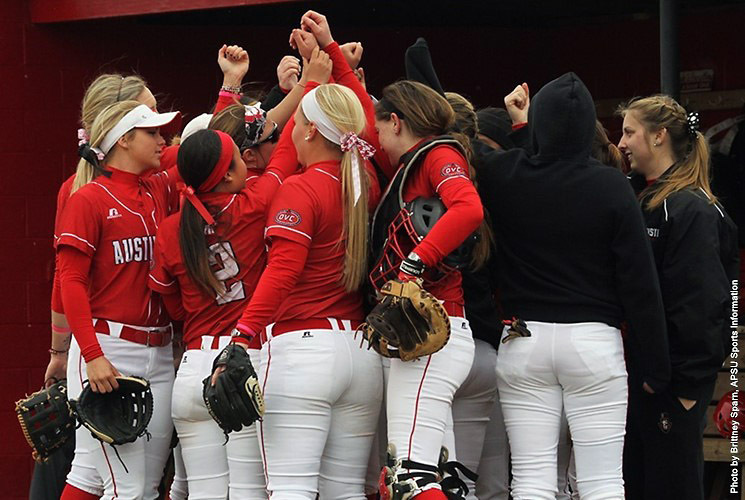 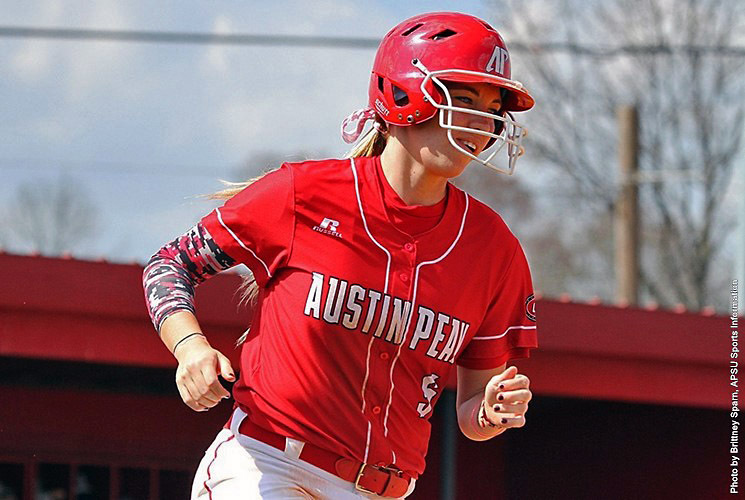 Highland Heights, KY – Laurel Burroughs‘ two-run homer in the top of the seventh inning of Game 1, Wednesday at Frank Grein Field capped a final-inning rally for Austin Peay’s softball team, as they edged Northern Kentucky 7-6 before falling in the second game 5-0. 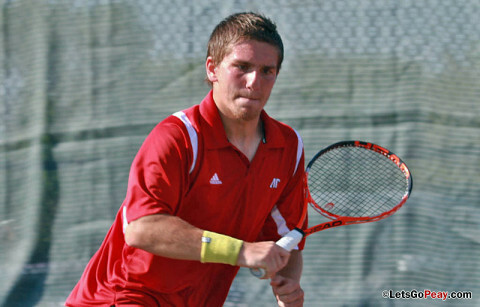 Highland Heights, KY – Austin Peay State University Men’s Tennis Team made it six straight wins, downing host Northern Kentucky 5-2 at the Joyce Yeager Tennis Center, Saturday. 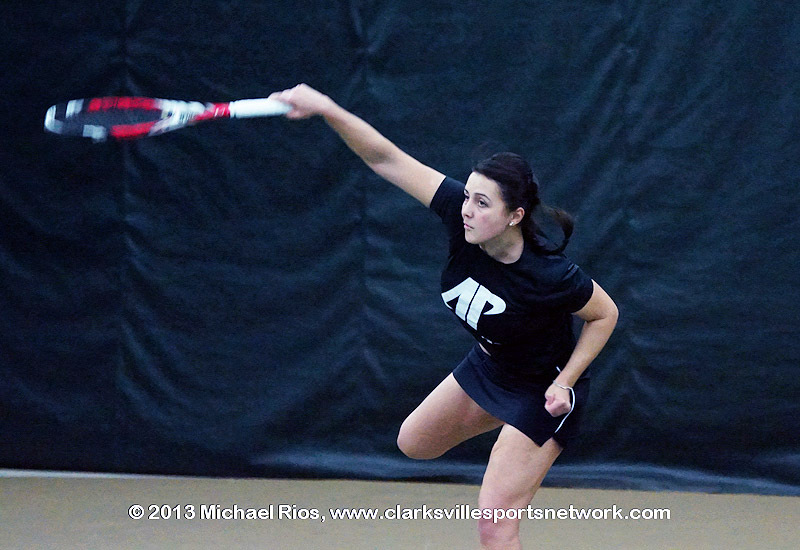 Clarksville, TN –Austin Peay State University women’s tennis team had opportunities but could not overcome Lipscomb, falling 4-3 at the Governors Tennis Center, Tuesday.